Again we have incredible news at Mea Culpa. 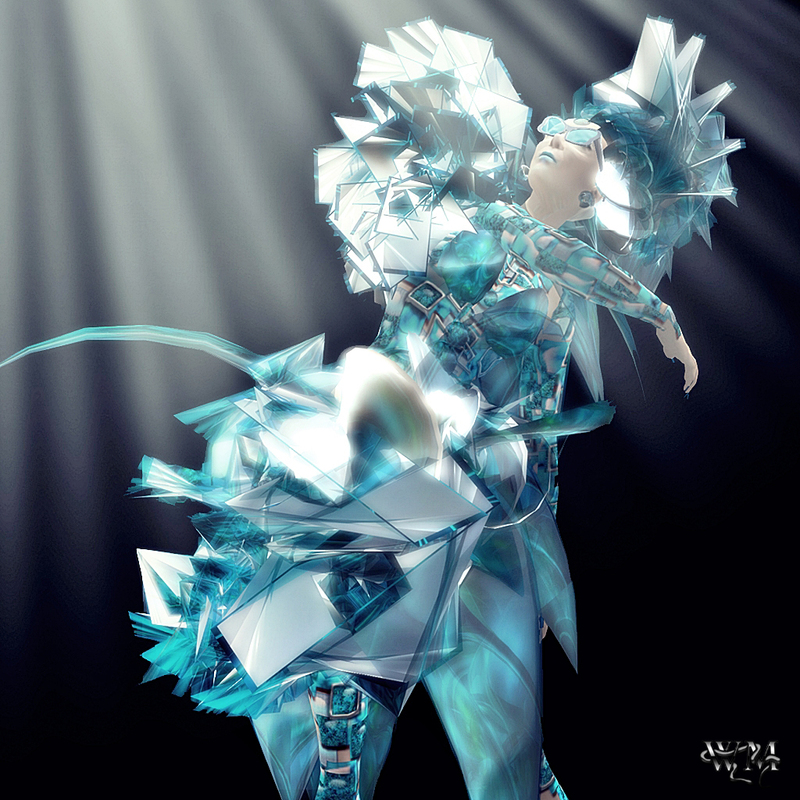 Designed for the ‘One in a million’ contest “Broken Mirror” was the outfit Tatanka Kaligawa made to enter. 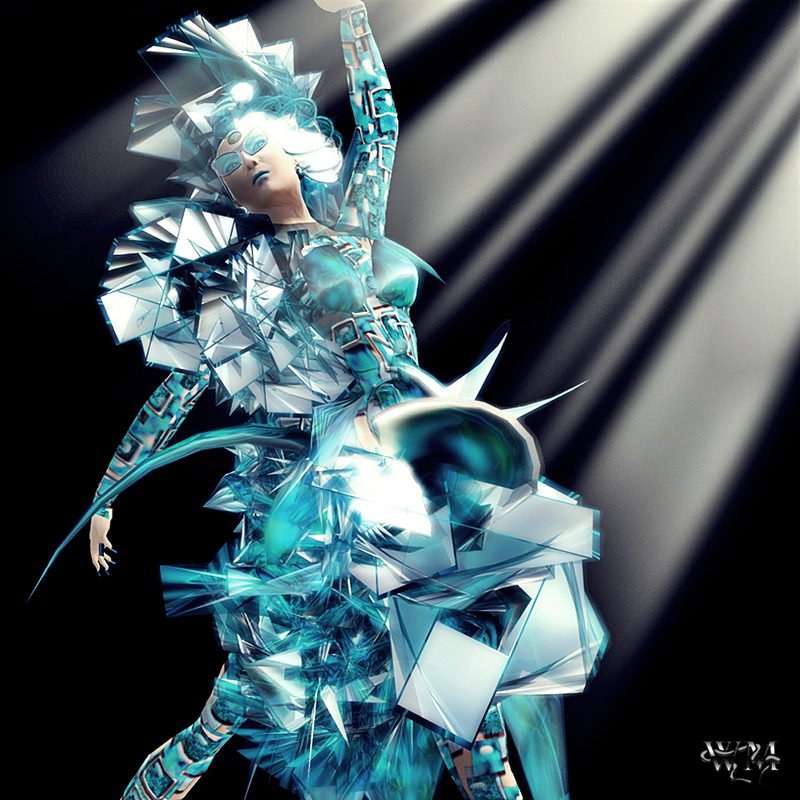 “Broken Mirror” is a incredible, extraordinary, modern and fresh creation. The prims and sculpties are textured with perfection and the layers are beautiful fabrics that needed very filigree and unique work. The awesome glasses, earrings and shoes are as well part of the outfit. The prims have an amazing shine that makes the whole design very realistic. The shoes – as always for Mea Culpa shoes – have a HUD that is included as well, what lets you match the skin of the bare foot to your own skin tone. As well you can change the toe nail color. This entry was posted in Events & Contests, Fashion, New Releases and tagged 3D, 3D people, Art, avante, Avantgarde, Blog, Blogger, broken, Challenge, Clothing, contest, Couture, Designer Contest, disco, disco ball, Dress, Fashion, Female Clothing, female wear, Formal, formal attire, Future, Futuristic, Glam Affair, Glasses, Glitterati, haute couture ethnic, hifg fashion, High Fashion, male clothing, Mea Culpa, meta virtual, missos, Model, Modeling, New, New Release, New Releases, News, one in a million, photographer, Pose, runway cafe, Second Life, Secondlife, SL, SL Clothing, SL designer, SL Fashion, SL Style, Style, Virtual World, White Widowm hair base, Wicca Merlin, woman. Bookmark the permalink.